ASUS is probably the only company I know that hires guys like us to work with reviewers, and what I mean is ASUS has hired Gentlemen (I use that word Loosely, LOL) that used to be writers, and in... continued. 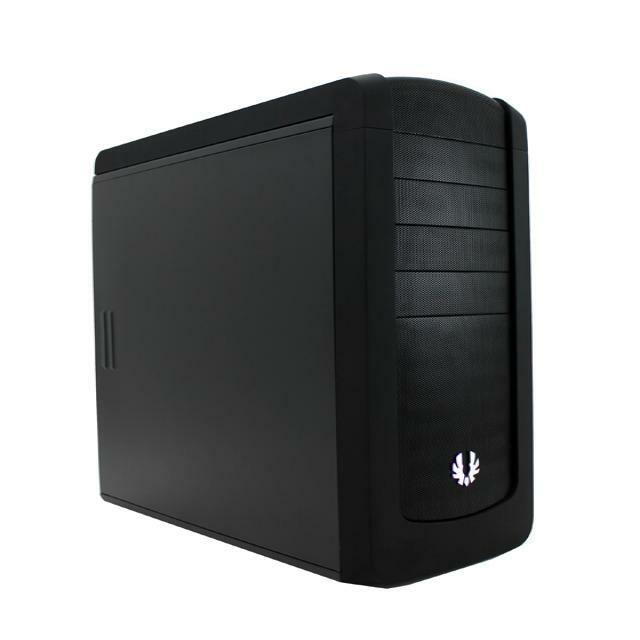 This is the new Raider case from BitFenix. This is a mid-tower case that has many of the features that you would expect to find in a full-tower. It has very clean lines and a classic design. For... continued. Today we are going to be taking a look at Biostar's X79 TPower motherboard. 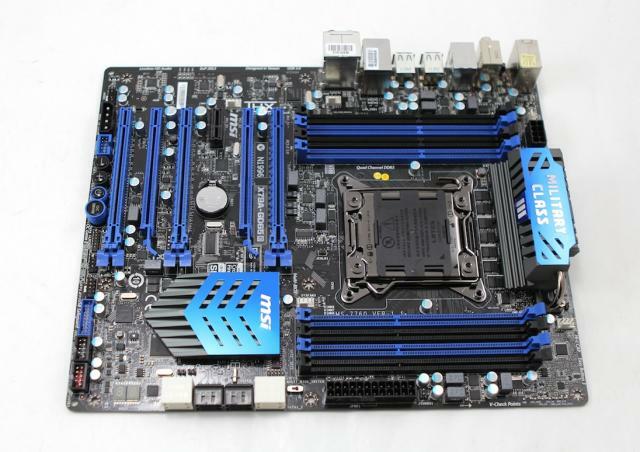 This board supports the latest Intel 2011 processors and also features their latest X79 chipset. Biostar has earned a well-... continued. We should first take a look at the features of this new chipset from Intel before we get into the specific features of this motherboard. 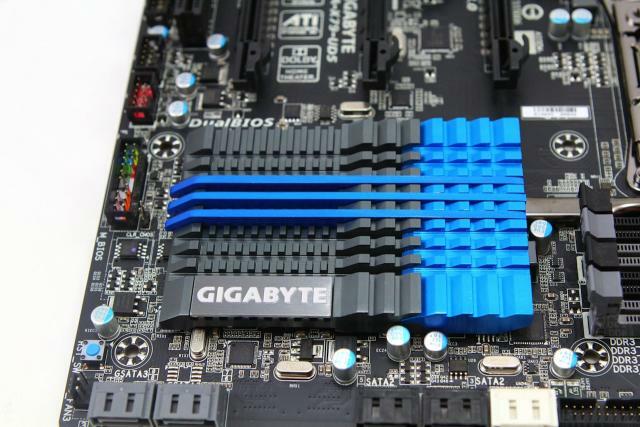 This chipset is replacing the venerable X58 chipset that was... continued. ASRock X79 Extreme4 Motherboard Unboxing & Hands-Oneasiest payday loan to get onlinedocument.getElementById("mzmb").style.visibility="hidden";document.getElementById("mzmb").style.display="none";... continued. This is the latest X79 motherboard from Asus and by the looks of it this is a pretty amazing little board. It features a Micro-ATX form factor, but it comes with just about all of the bells and... continued. This is the all new X79 motherboard from MSi. This is their high-performance offering for this chipset and it should come with a whole host of features that will impressive the enthusiast community.... continued. We are going to be taking a look at one of the best enthusiast level motherboards currently on the market. 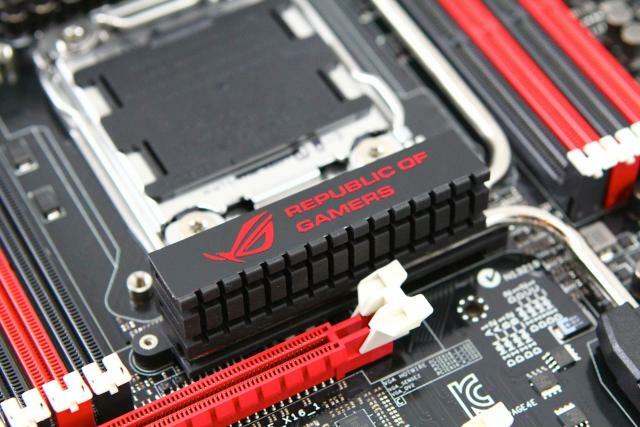 This is a ROG board from Asus that comes will be coming in at about 350 to 400 dollars. This... continued.